Fun and easy to make, this star stitch afghan is pretty amazing! The Stars Aligned by Polly Plum is a beautiful afghan of star stitches worked in concentric squares that can be worked to the size you want by simply repeating the pattern. 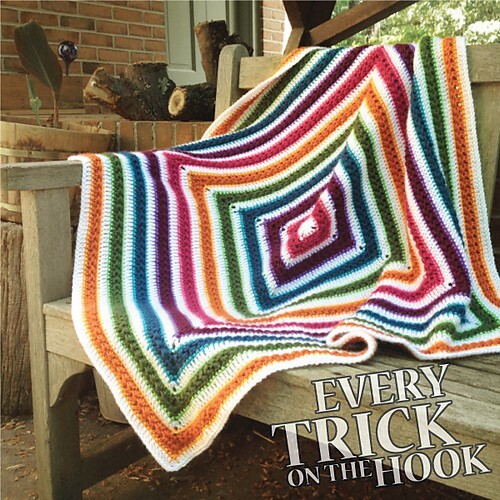 This clever square is the perfect stash buster pattern and can be made in bright rainbow colors, or muted tones for a subtle effect with a light but intriguing texture. Materials: Worsted weight yarn – about 120 yards for a 12″ square, or 1400 yards for a 36″ baby blanket; crochet hook size I/5.5mm; yarn needle. Or, any size yarn with appropriate hook. 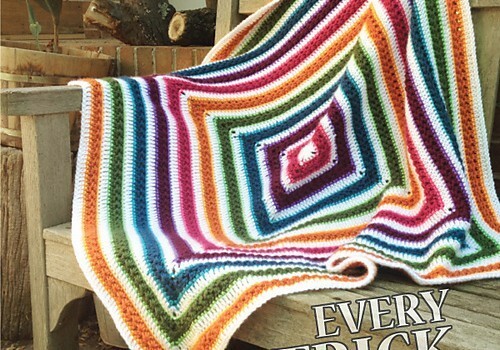 [Free Pattern] The Most Huggable Crochet Love Blanket In The World! I love all the bright color’s !! Great job ! !